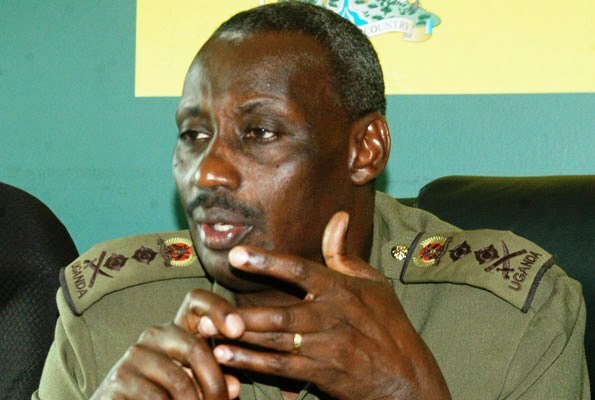 Waagacusub.net - Minister of Internal Affairs Gen Aronda Nyakairima has passed away after a short ailment government has confirmed. 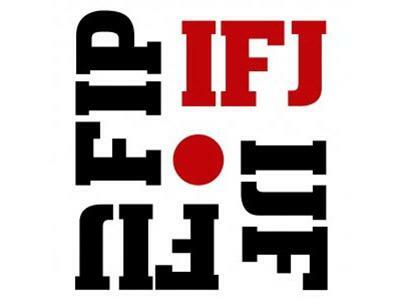 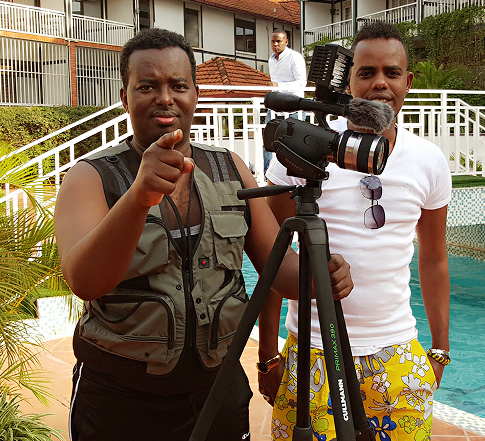 The International Federation of Journalists (IFJ) has today backed its affiliate, the National Union of Somali Journalists (NUSOJ), in deploring the cold-blooded assassination of journalist Abdullahi Ali Hussein last 8 September in the capital, Mogadishu. 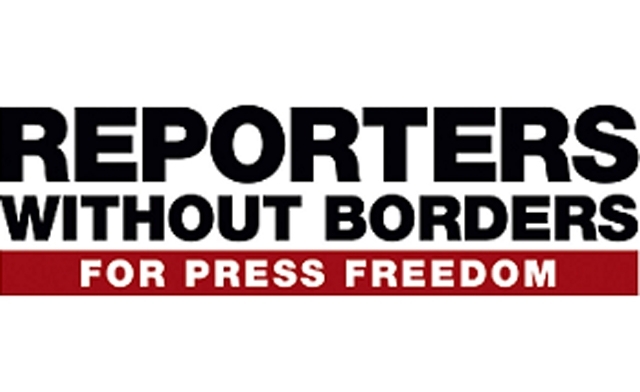 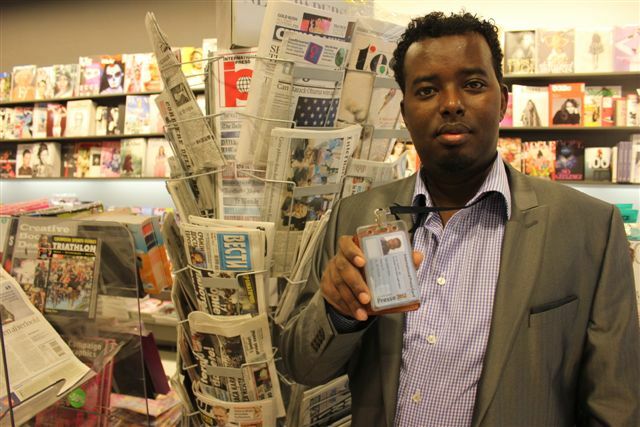 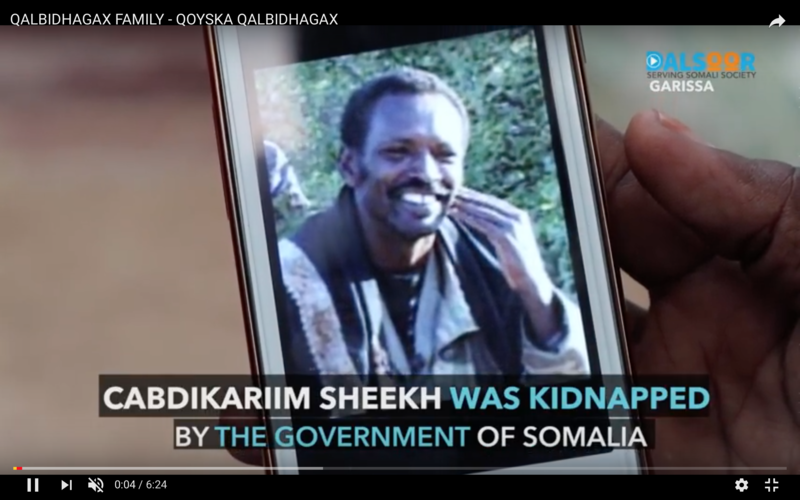 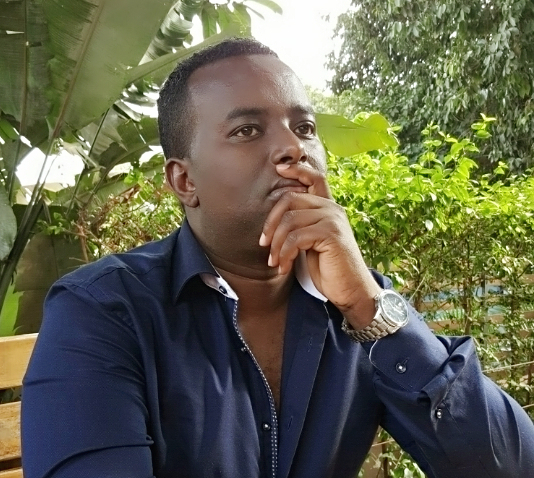 Reporters Without Borders is shocked and saddened to learn that Abdullahi Ali Hussein, the editor of the English-language section of the Somali online newspaper Waagasucub, was gunned down in the Mogadishu district of Dharkenley on 8 September. 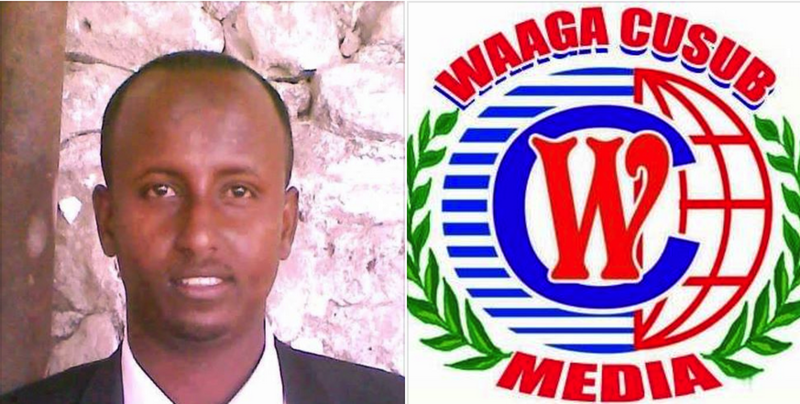 The National Union of Somali Journalists (NUSOJ) today condemned the cold-blooded assassination of a journalist in Mogadishu yesterday evening. 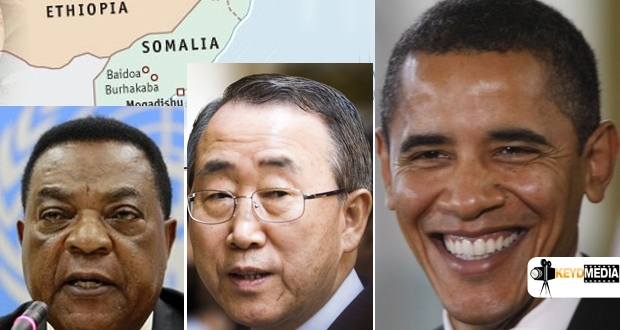 Somalia:Who is the head of Uganda-based terrorists? 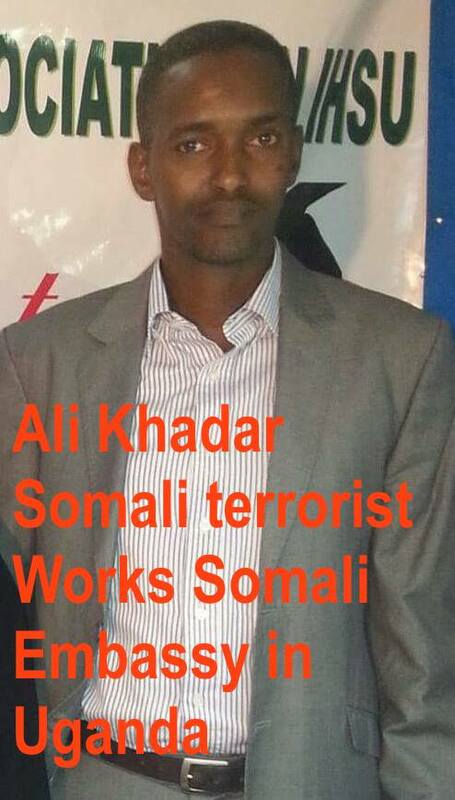 Who is the head of Uganda-basedTerrorists Khadar Warjiid? 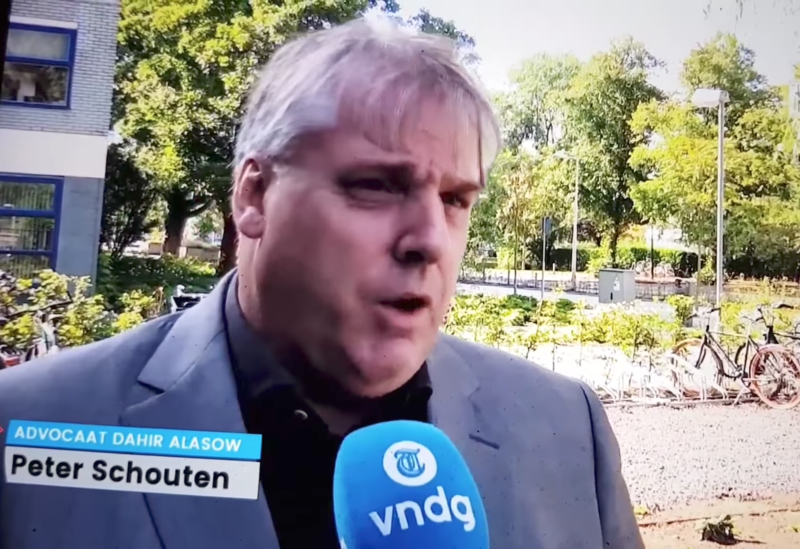 How many nom de guerra names does he use? 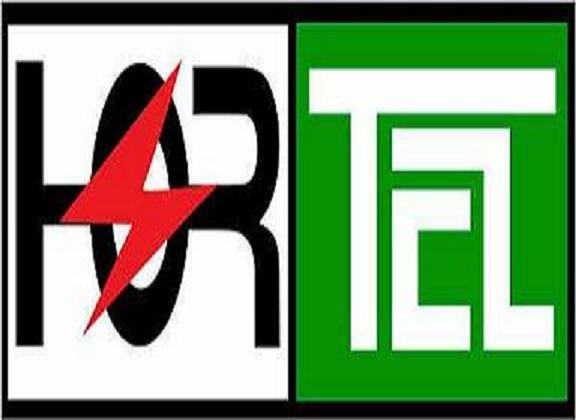 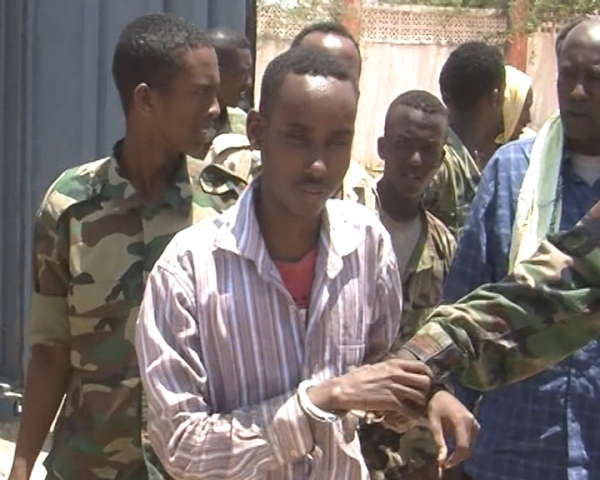 Mr Dahir Abdulle Alasow received numerous life-threatening threats. 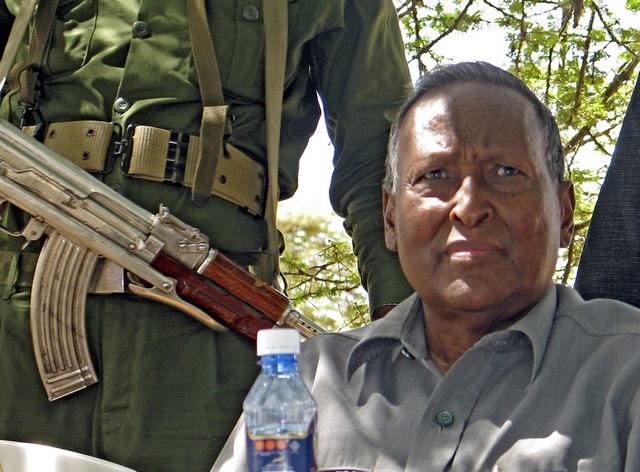 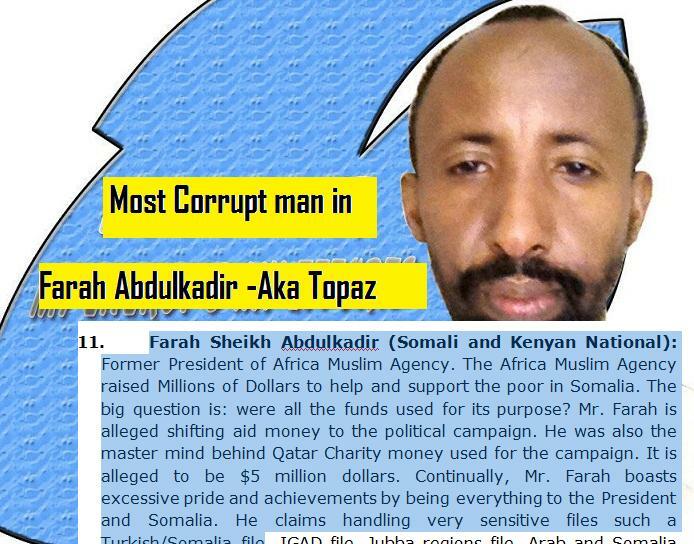 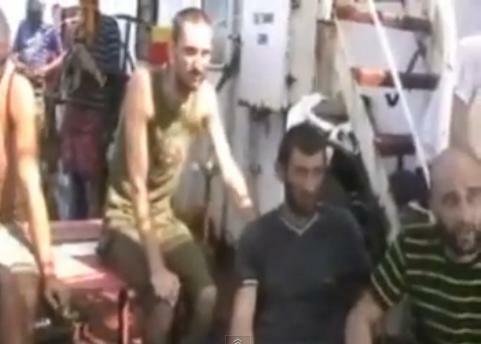 In 2006, he was reportedly sentenced to death by Al-Shabaab but Alasow run away from the country. 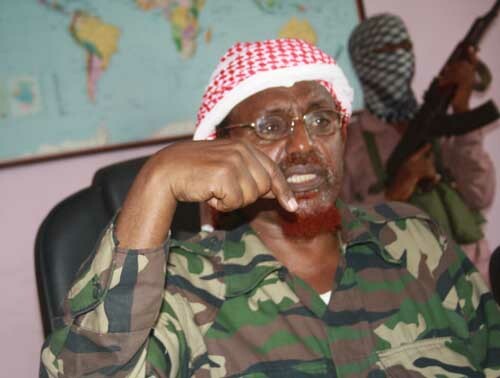 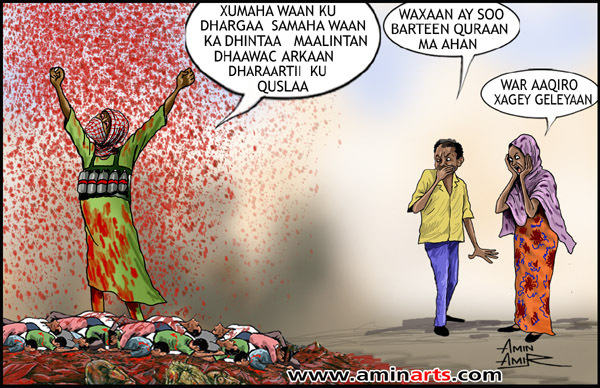 In 2007, Al-Shabaab terrorist group published Alasow's picture on their website in which they stated that he is their prime target. 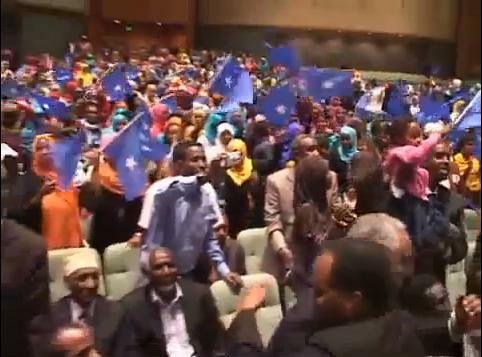 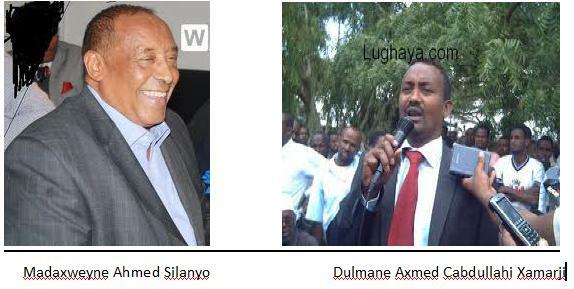 Heavy weight politicians raise their voice in protest against Dahabshiil links with Alshabab. 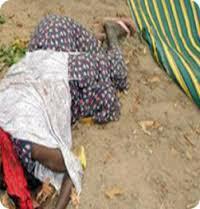 Mother Sahra Mohamed Jama who was removed from public transport she was riding in Barawe district of Lower Shabelle region is not the first parent to be slaughtered by Al-shabaab. 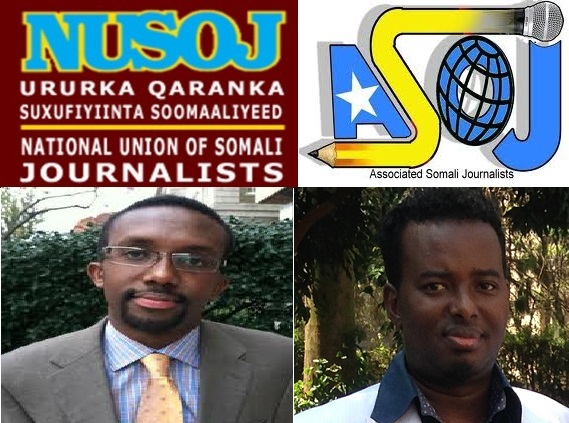 ASOJ and NUSOJ are dismayed that Mr Abdishakur Ali Mire did not only violate, dishonor and abandon the constitution of Somalia and national office he is holding but is laboring to deny lasting media freedom. 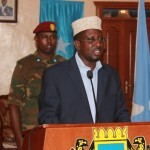 Somali Deputy PM, who is also the foreign affairs minister Fowziya Yusuf dismayed when the Minister of state for foreign affairs Mohamed Nur Ga'al, a member of Dam Jadiid appointed head of Somali Consulate in Jeddah. 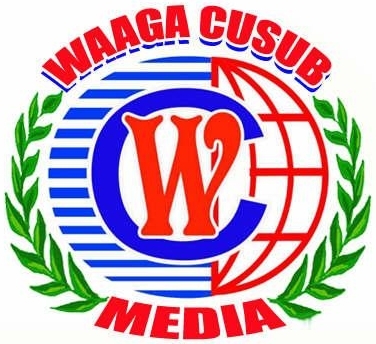 The editor of Waagacusub.com and President of the Associated Somali Journalists group, Dahir Alasow, shared his views on Somalia's new government with Dissident Nation. 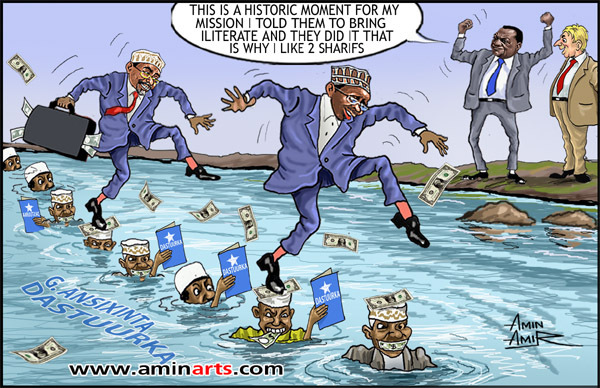 The latest version of DPC contains 143 articles and its predictable effect is the "End of Somalia as a country and people" and "not the End of Transition period for permanent system of governance." 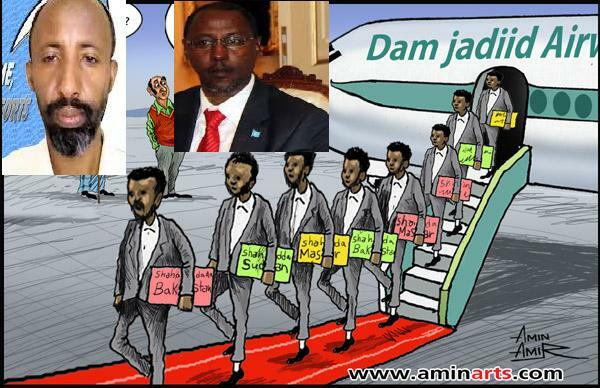 By Prof. Mohamoud Iman Adan- Keydmedia - Virginia, Sunatimes is warning the Somali legislative leaders to agree and choose their best leader(s) who can lead the country and save the nation. 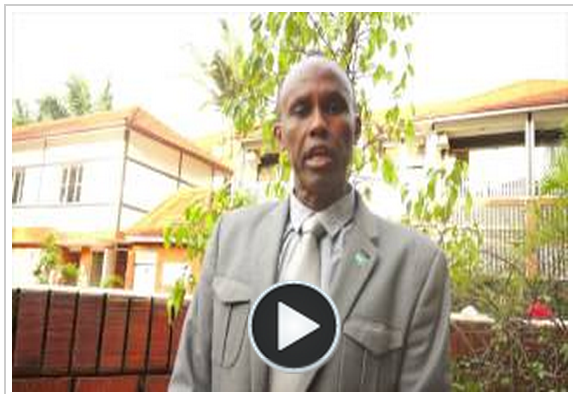 The country is being depopulated thorough hunger and political instability and lack of job opportunity.